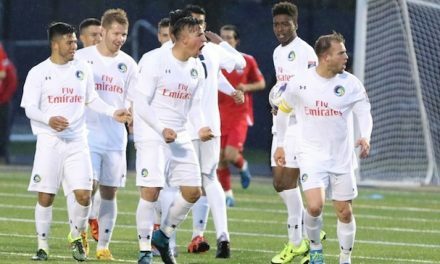 The Cosmos announced Wednesday the signing of midfielder and El Salvadoran international Junior Burgos. Burgos will play for the team during the National Premier Soccer League season and the NPSL Founders Cup. The 30-year-old midfielder will provide a creative element to the squad and also his reputation of a dead-ball specialist, including winning the 2015 North American Soccer League goal of the year for one of his efforts from set pieces. 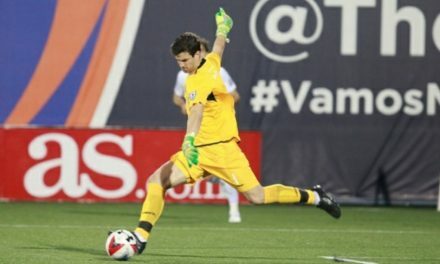 Burgos began his professional career with Toronto FC before leading the Atlanta Silverbacks’ attack on two separate occasions in 2014 and then again after re-joining the club during the fall season in 2015. 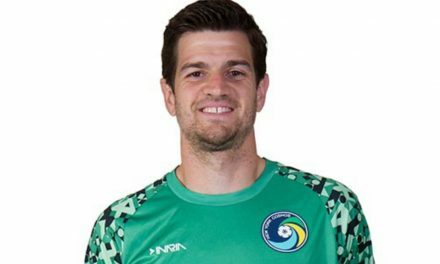 He also played with the Tampa Bay Rowdies on loan in 2016 after signing a contract with Atlanta United of Major League Soccer and Reno 1868 in the United Soccer League in 2017. He most recently featured for top Salvadoran club CD FAS, playing in 17 league matches and scoring twice. 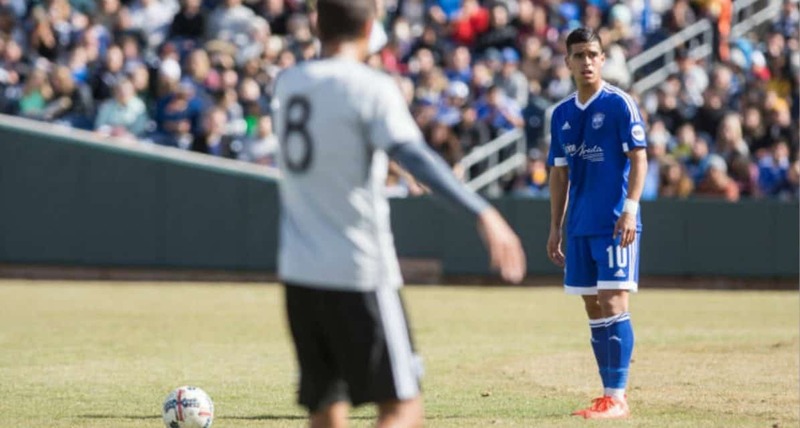 Burgos has represented El Salvador since 2014, scoring his first goal with the national team that same year in a 2-0 win over Nicaragua in an international friendly. Burgos is a second generation Salvadoran international following his father, Efrain Burgos Sr., who played for the nation in the 80s. 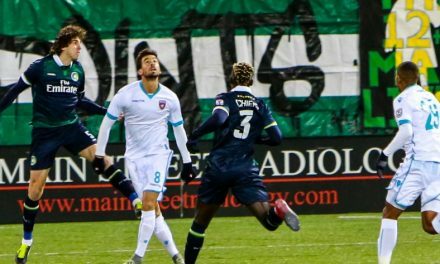 “We’re delighted to have Junior join us and bring his caliber of talent to the New York Cosmos,” Cosmos head coach Carlos Mendes said. “He’s an active member of the Salvadoran national team and brings key experience to our squad.